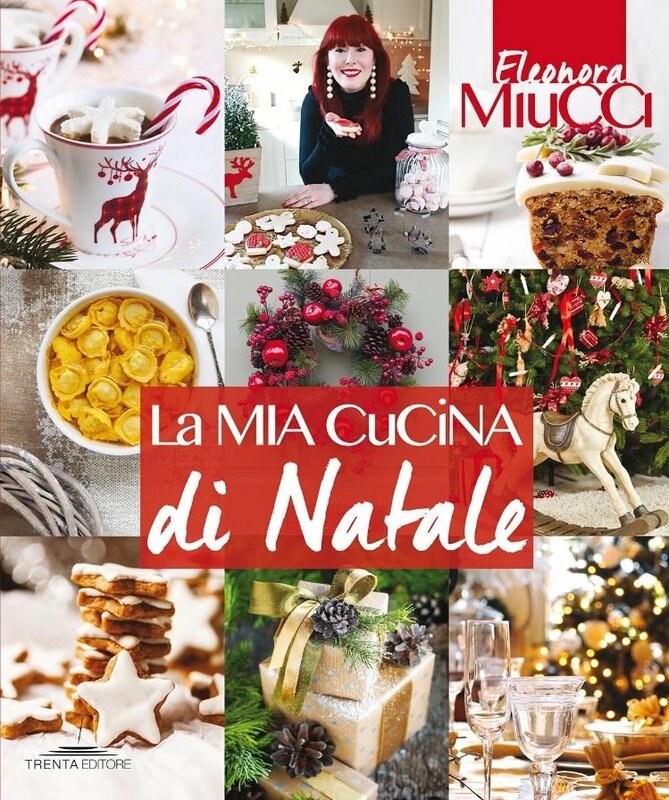 Felicissima di annunciarvi che il mio libro Celebrate Christmas è Winner per l’Italia ai GOURMAND Awards 2017 nella sezione Entertaining! Una grande emozione essere stata selezionata per il the Best in the World, anche quest’anno la cerimonia di premiazione avverrà a maggio in Cina. 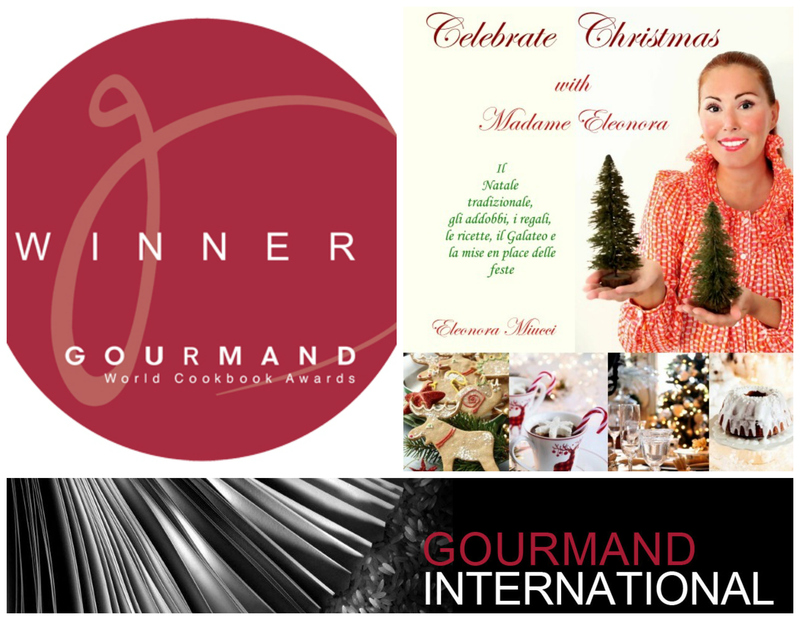 The Gourmand Awards jury is delighted to announce that Celebrate Christmas is the national winner in its category: ENTERTAINING. This is the perfect book to help celebrate with style and elegance. The author has talent and taste, and transmits them well to the reader. Un grazie speciale al mio team e alla mia bravissima fotografa nonché splendida sorella Laura Miucci.